Lost Radio will be in the house, and the atmosphere is bound to heat up! The duo performs all-acoustic acts featuring blues, country, and classic rock-retro covers. 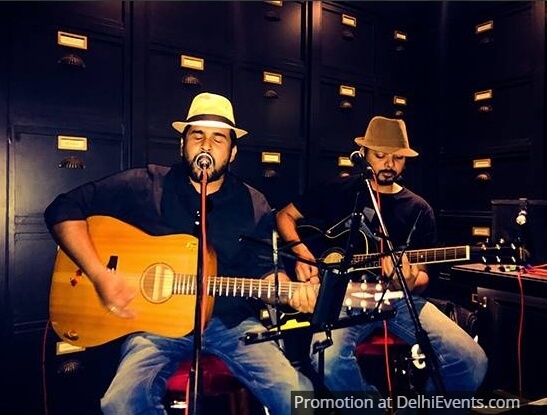 Sushant and Diyatom also play in the famed band, Big Bang Blues.